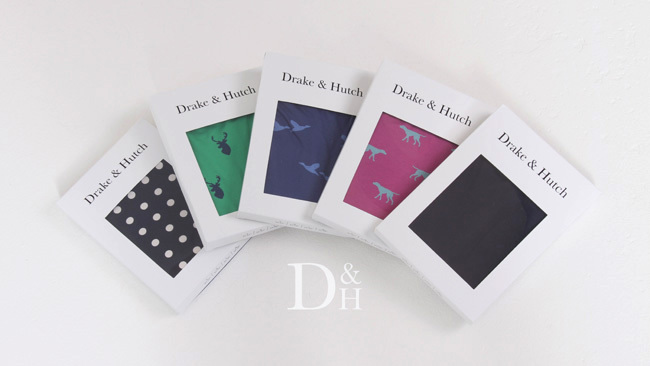 Drake & Hutch is designed in England at their Manchester studio in collaboration with Jermyn St. tailors and handmade in Europe. “We take the principles of classic British tailoring, apply modern fabric and production techniques to create clothing for the modern man.” – Drake & Hutch. It’s time guys started improving their underwear drawers. There’s more to the world of mens undies than Hanes. Admittedly, I do have the pleasure and luck to work within the intimate apparel industry so I get to see and try on new styles and brands. 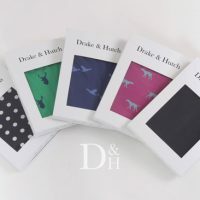 Recently, UK-based Drake & Hutch reached out to me on Twitter to see if I would like to review a sample from their SS16 Kensington range. I said yes, and soon afterwards, two pairs of boxer briefs were on their way to New York from across the Atlantic. There’s a lot to love and appreciate about this brand. Most importantly, Drake & Hutch’s founder, Pete McGuinness, is focused on running an ethical company. The brand has broken away from the traditional closed door retail model and offers full transparency in production. A simple idea, from cotton grower to garment maker, every stage of production is advised for each luxury pair of pants they make. McGuinness spent two years traveling the world looking for suppliers who shared his passion for high quality comfort and it became clear those with the happiest staff, who are treated well and paid fair wages, produced the best quality clothing. 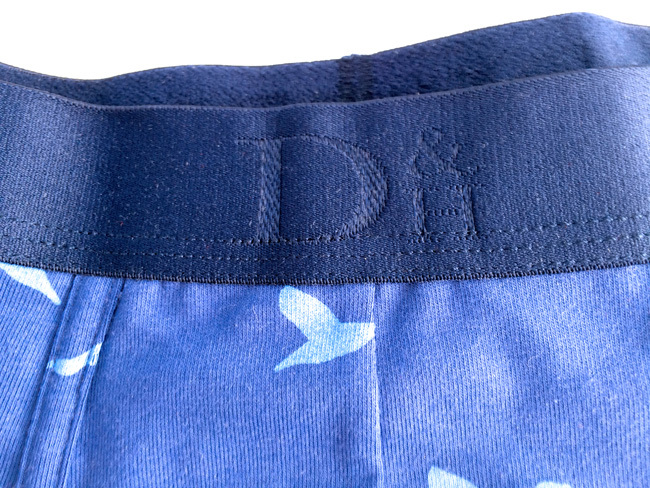 Above: each pair of Drake & Hutch features a tonal satin waistband with the D&H logo. As I waited for my samples to arrive, I started going over the brand’s website and press materials. The site is clean and upscale presenting a highly approachable collection. One of my criticisms of Mens Underwear marketing is the focus on dudes with chiseled abs and glistening P90X physiques. I hate those guys. 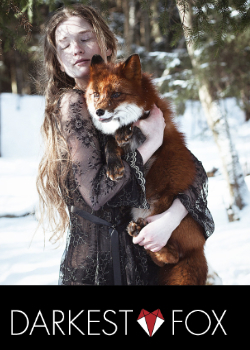 But a dude with his pet cat? That’s way more relatable to me. I’m a journalist. I type for a living. You’re more likely to see empty coffee cups or Red Bull cans littered around my desk than a bottle of Whey Protein. Drake & Hutch’s latest campaign features a model that’s more grounded in reality. And the campaign is fun with that cat and leather football. When my samples finally arrived in the mail, I was pleased to see that the brand’s high-end feel carried over to their packaging. The front gives you a clear preview of the boxer briefs inside. Text, sizing info and logos are kept to a minimum. The focus is clearly the product. The magnetic closure on the box top is great and the geometric pattern lining the inside is beautiful touch. For this review, TLJ’s publisher also tried on the Kensington Navy and White Spot Boxer Brief (pictured above). Inside the boxes the brand sent a pair of their Navy & White Spot and Navy Duck boxer briefs. 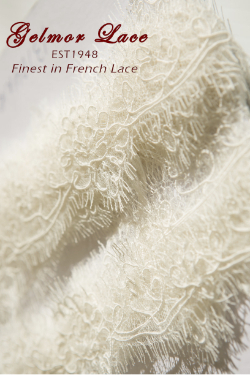 The fabric (made from Egyptian cotton and knitted into a soft naturally breathable stretch fabric) is smooth and cool to the touch and they feel GREAT! 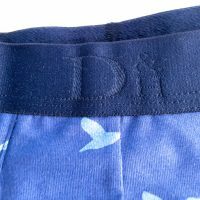 I spent a lazy Sunday in my Duck Boxer Briefs and really enjoyed them. I love the duck pattern and they are my favorite of the two samples. 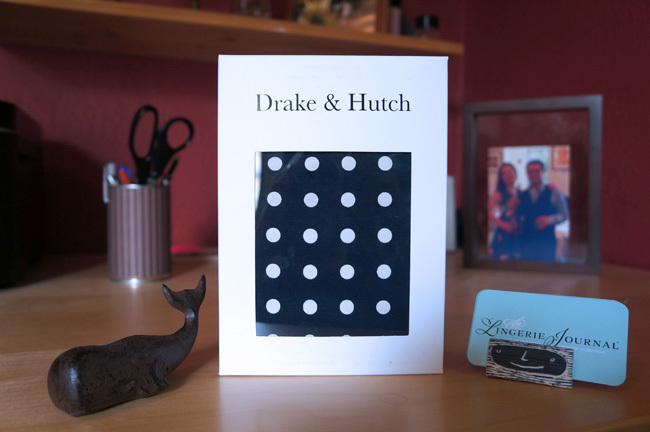 So, what’s the verdict on Drake & Hutch? Get yourself a pair! It’s a great, ethical brand and the quality is some of the best I’ve ever worn. 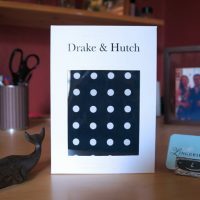 Drake & Hutch is offering free global shipping on orders over £75 with code “GLOBAL” at checkout. Head over to drakeandhutch.com to get your first pair. Editorial Disclosure: Drake & Hutch provided the underwear in this review for free. Everything about this company looks great. 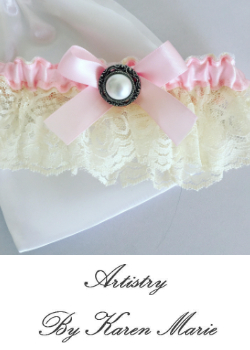 I love the style and presentation, but being transparent about their production is a big plus for me. That’s something I’ve been paying attention to more lately and it felt a little difficult to find companies that set high standards on all aspects of their products and production. I’m definitely going to check these out.